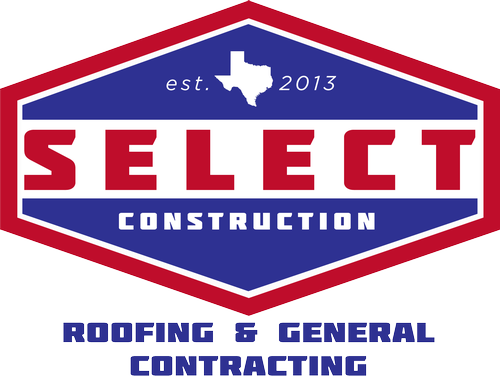 Ceremony begins at 1:00 p.m.
Join us at Select Construction for their Grand Opening and ribbon cutting. 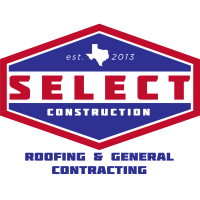 Come shake a hand, make a connection, and congratulate Select Construction! Appetizers Alcoholic and Non-Alcoholic beverages will be served.